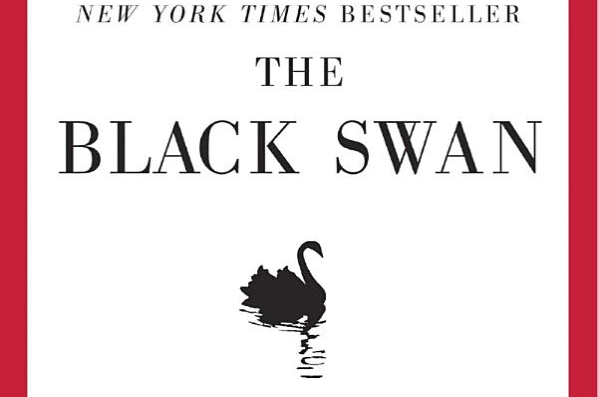 Nassim Taleb’s “The Black Swan” is required reading. It’s a brilliant distillation of a recurring markets phenomenon: Something massively disruptive and unlikely is coming, but we don’t from where, and we don’t know when, and it will almost always take us by almost complete surprise. But as impossible as figuring out its exact guise is at the moment, is as certain as it is to come. A sound investment strategy takes into account a coming a disaster that is unknowable in shape, form, and timeline. Which is why Taleb himself keeps a large portion of his wealth in physical gold. What are some of the lessons that we can draw from Taleb’s work as gold investors? Gold protects against extreme (monetary) events and remains reliably stable even when the world seems on the verge of complete collapse. Taleb does invest a large share of his “safe assets” in physical gold. Gold is the robust investment par excellence. In case the global economy is on the verge of collapse, gold will keep afloat and survive. Or things might go great, but even then an investment in gold will not result in enormous, unrecoverable losses and ruin. Or as some gold investors rightly remark: for a more or less regular gold coin you could buy hundreds of liters of wine centuries ago and for the value of a similar coin in present times that probably still holds true. Taleb calls this the Lindy effect: gold has been a store of value for, according to some accounts, 4,000 years. We can reasonably expect gold, therefore, to continue to be a store of value for the next 4,000 years.